Manpower Support to Dstl RED supplies technical specialists to Dstl. 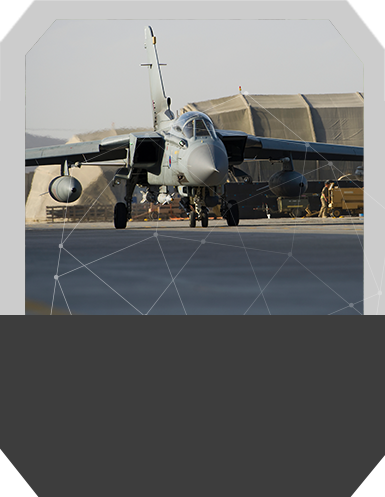 The Defence Science and Technology Laboratory (Dstl) ensures that innovative science and technology contribute to the defence and security of the UK. As part of this, RED Scientific provides Dstl with specific scientific, technical and administrative manpower support to cope with surge conditions for a wide range of differing project requirements. RED has provided cost-effective access to high quality specialist resources for Dstl since it’s creation in 2001. Our support continues today, having transitioned through a number of different contracting frameworks and mechanisms. To date, RED has supplied more than 260 different expert resources across the full range of scientific, technical and commercial disciplines at Dstl’s 3 locations in Porton Down, Portsdown West and Fort Halstead. In addition, RED continues to provide specialist support to defence customers that include DE&S & SSRO, and wider government customers through the Contingent Labor ONE (CL1) framework.